Easter is this month, and while I’m usually pretty prepared in some aspects (get stuff for Easter baskets- check! ), I don’t always think ahead for the meals! We usually do dinner with my in-laws, and so there’s not much planning required in that regard. However, breakfast is a whole other ball game! Whether you’re in the mood for something more protein-based and savory, or something light and sweet, Easter breakfast can be so much fun! *Bunny pancakes. You could serve these a few different ways, but your kids will love whatever you do! You could create a whole bunny by piecing together different pancake shapes (circles for the body and head, ovals for the ears and feet)- and of course we’ll be looking at the bunny from behind because then you can place a whole dollop of whipped cream to make an adorable little bunny tale! You can also just stick with a bunny face- a circle for the head and two long ovals for ears (or bananas if you’re wanting more fruit!). Use fruit such as blueberries and raspberries, and chocolate chips to create a cute little face. Use frosting for whiskers, syrup, or even strips of string cheese. *Bunny face breakfast. If you’re liking the bunny face idea but want something a little less sweet, simply concoct a face on top of a plate of scrambled eggs! Two strips of bacon would make great bunny ears, and olives would be adorable little eyes. You could use red peppers for the nose, carrot sticks or green onions whiskers- get creative with whatever you have around! *Carrot cones. Wrap crescent dough around sugar cones and bake. (They will look more authentic if you cut the dough into strips and roll them before wrapping them around the cones). When you pull them out of the oven, brush them with a little orange food coloring and fill them with scrambled eggs, egg salad, or whatever savory dish you want! Top with lettuce, dill sprigs, parsley, or whatever you have on hand to create the carrot look! *Bunny rolls. There are so many variations of rolls that can look like bunnies! 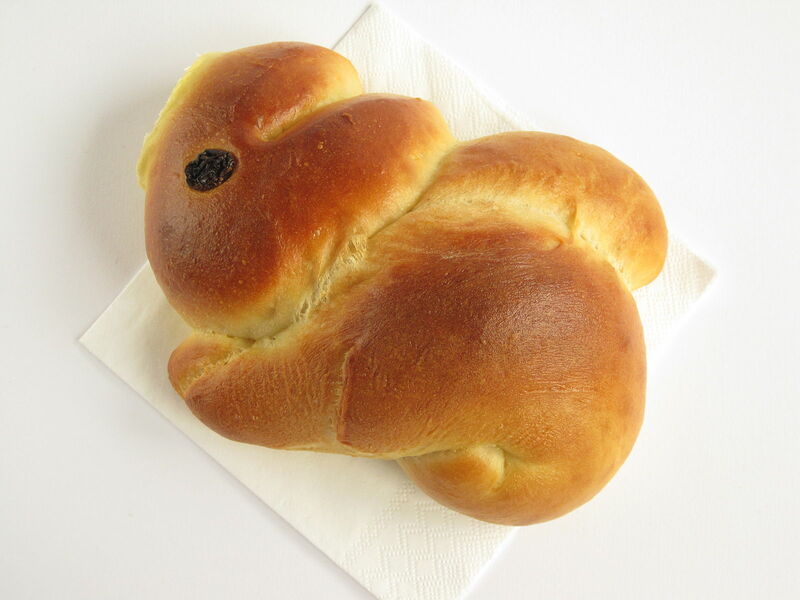 Wrap your bread dough in a way that it bakes into a bunny (like the picture shown above). Use kitchen scissors to snip a little pair of bunny ears in a basic roll. Make cinnamon rolls, and when placing them on the pan to bake, use a little extra dough to create bunny ears, chocolate chips for eyes and a pecan for a cute little nose! *Utilize cookie cutters! If you have bunny or chick cookie cutters, there’s all kinds of possibilities! Cut out bunnies from your toast, cut out little chick and bunny watermelon slices, Crack an egg within a cookie cutter for an adorably shaped egg! *Wanna go the easy/lazy route? Just throw a Peep on whatever you serve- basic French toast? Put a little yellow chick on top and BOOM! Now it’s Easter French toast ;). And when in doubt, just throw in some cute decor to make it festive! 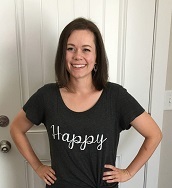 Think pastels, flowers, bunnies, chicks, anything to do with new birth, and anything to remind you of Christ- the reason for Easter and the hope that it brings. 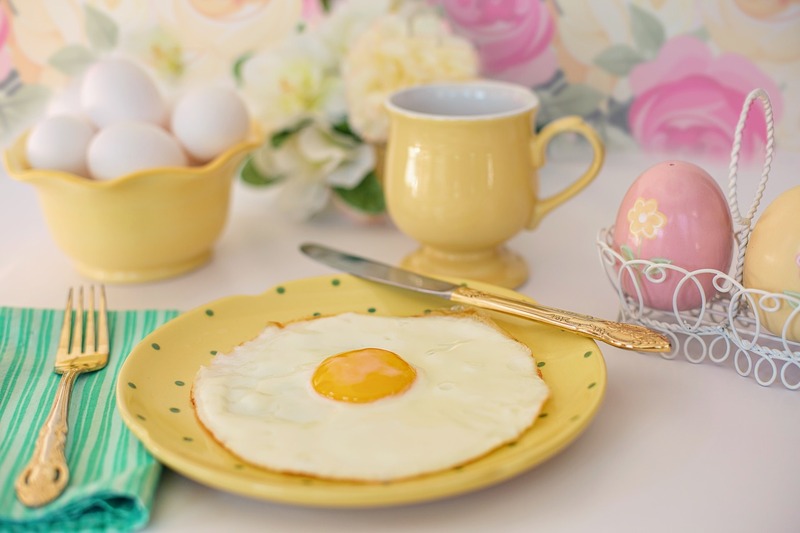 How are you planning on making your Easter breakfast special? I’d love to hear!